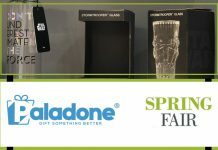 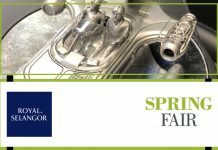 Half Moon Bay had a plethora of products on show at Spring Fair. 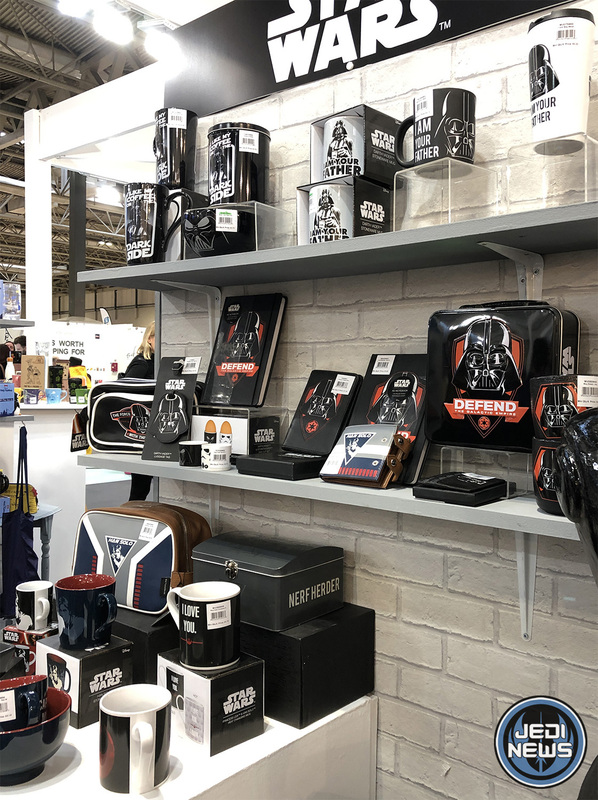 The products include a wide variety of homeware, kitchenware, bags, notebook and more. 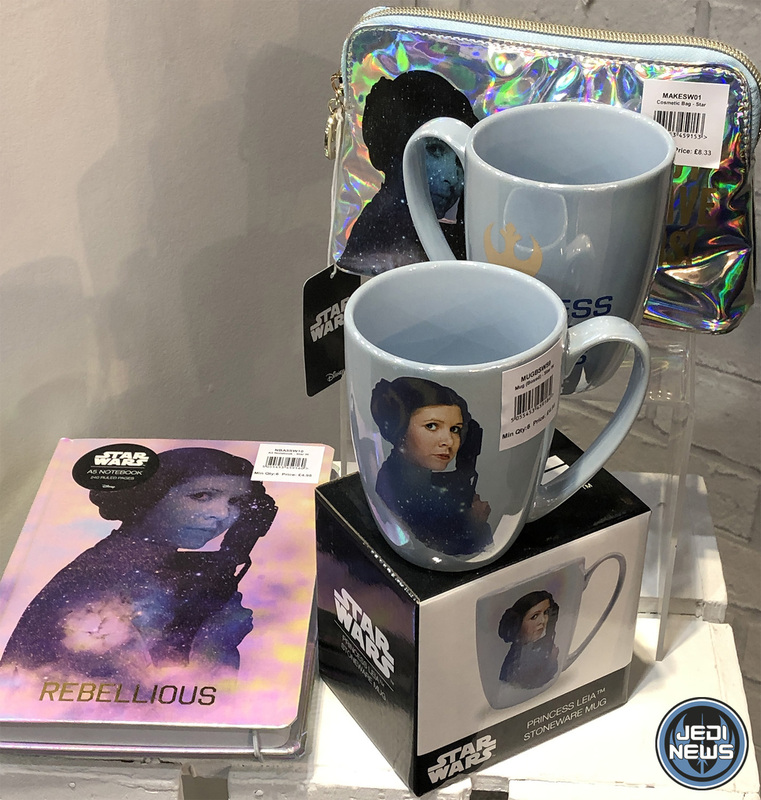 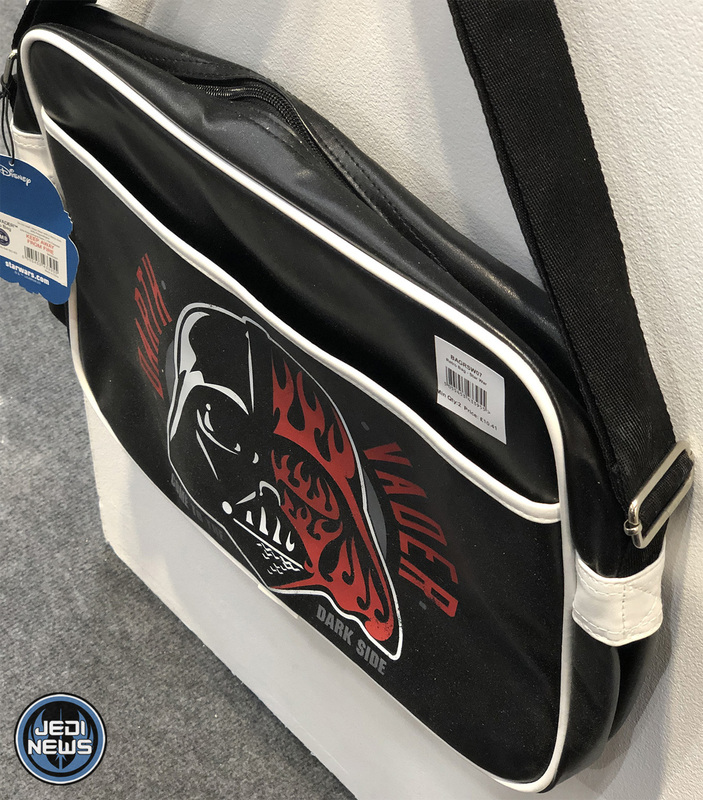 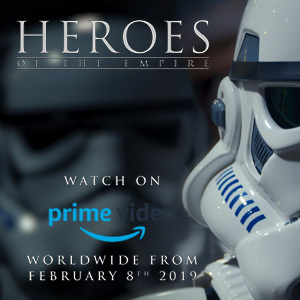 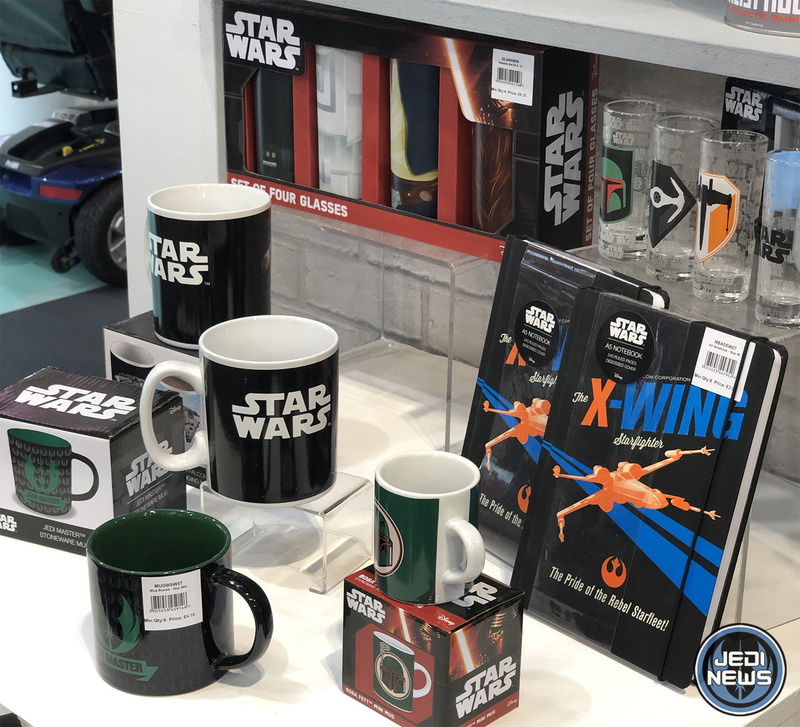 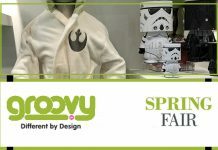 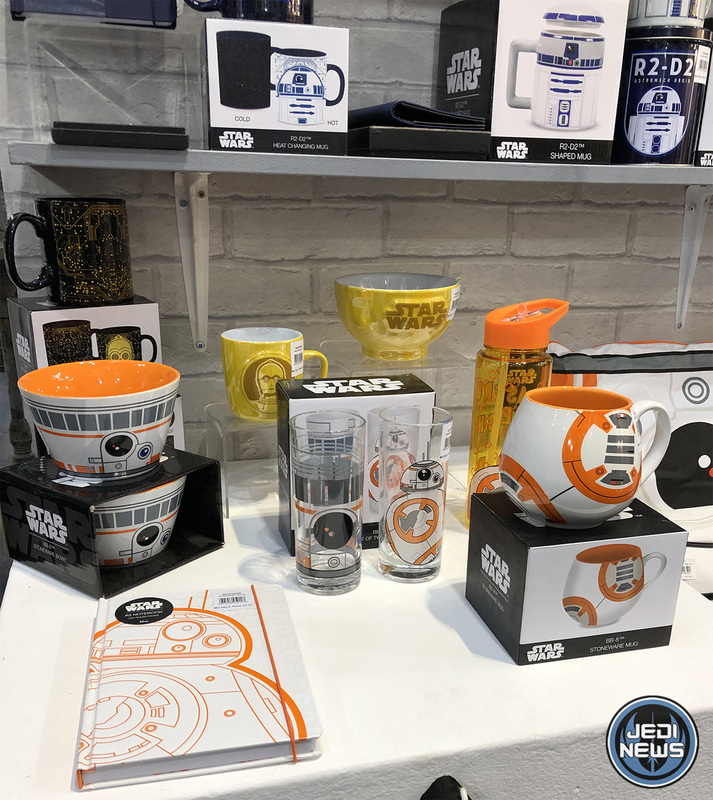 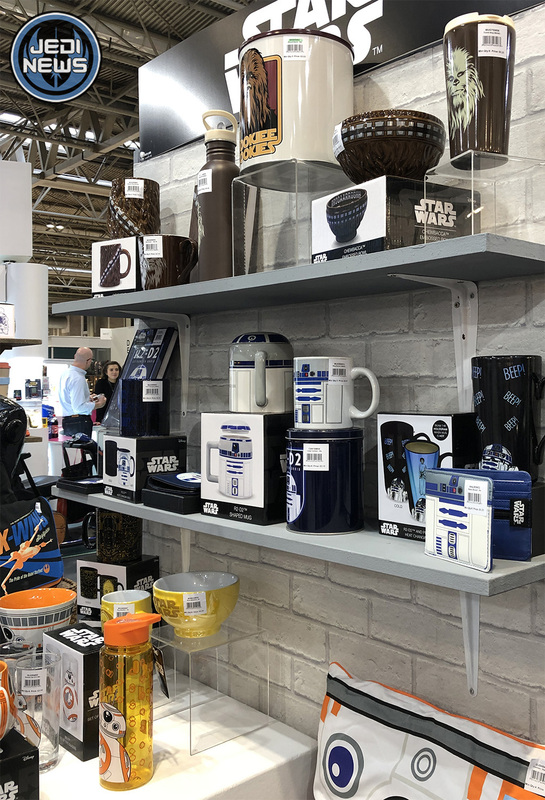 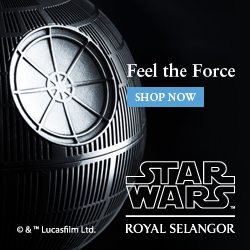 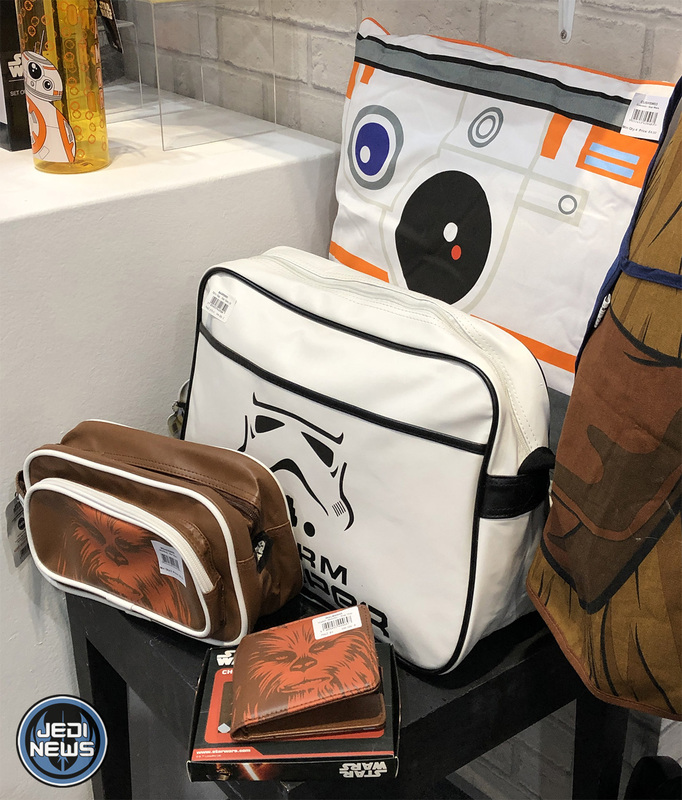 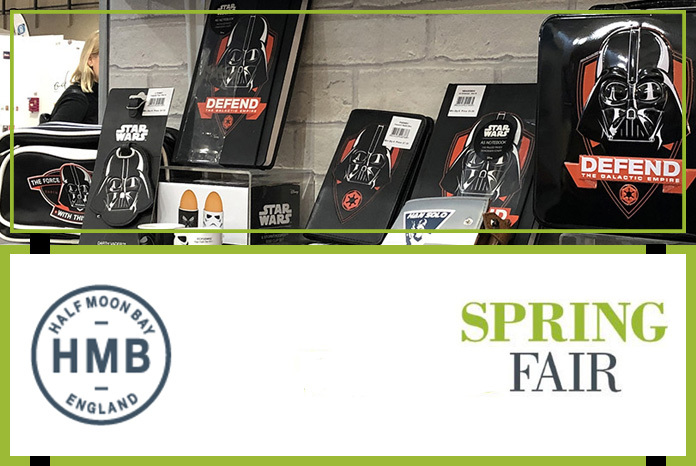 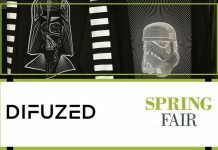 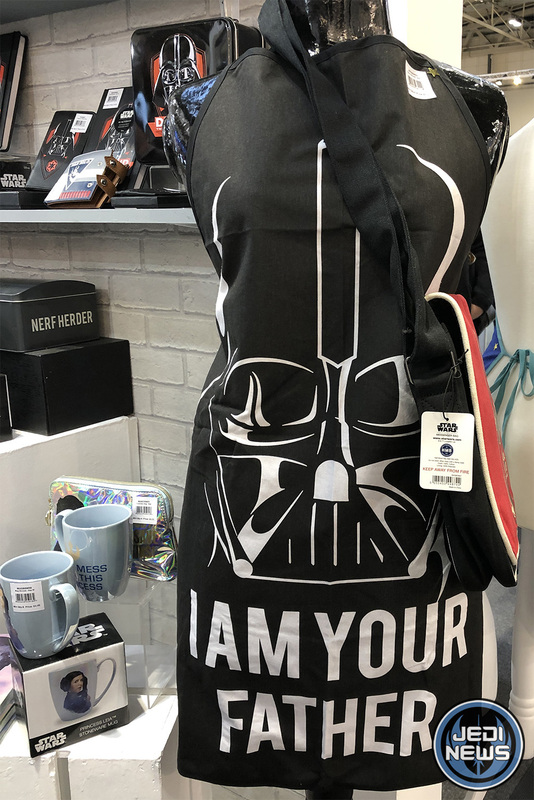 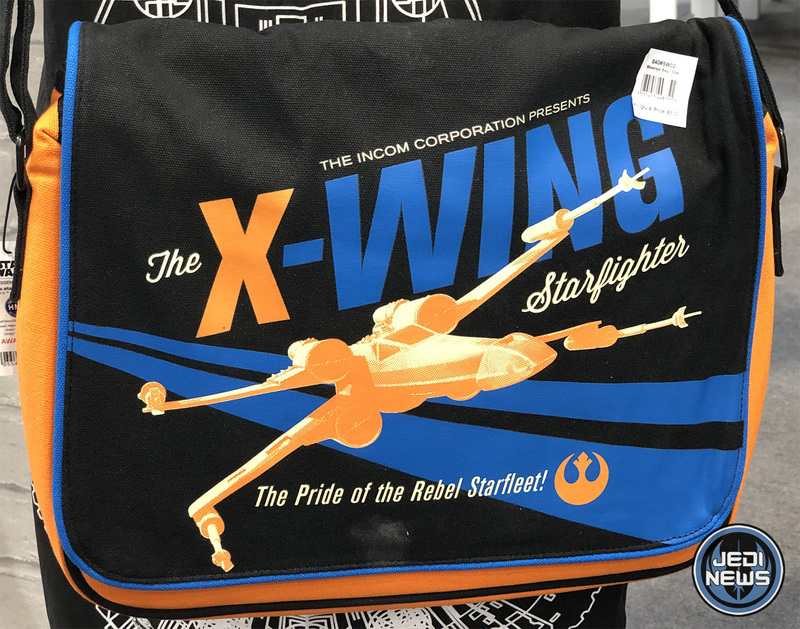 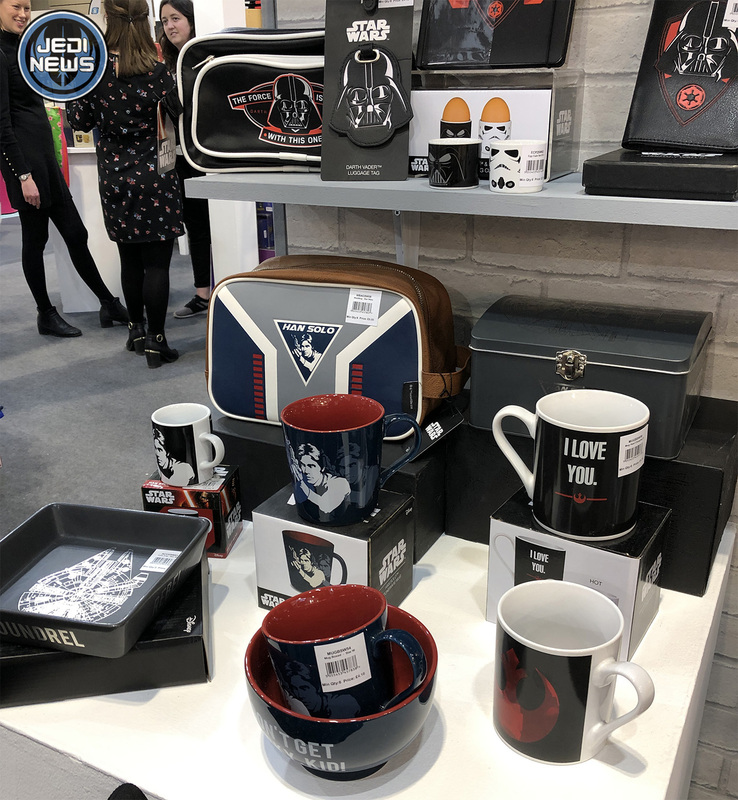 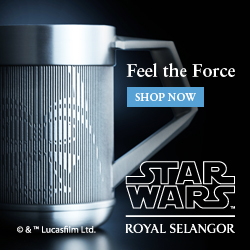 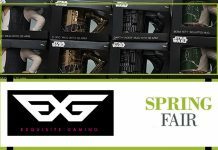 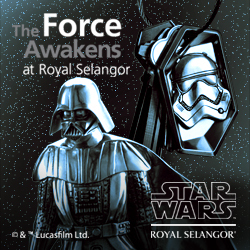 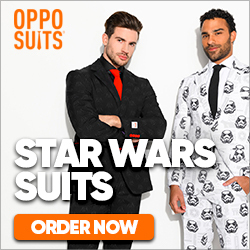 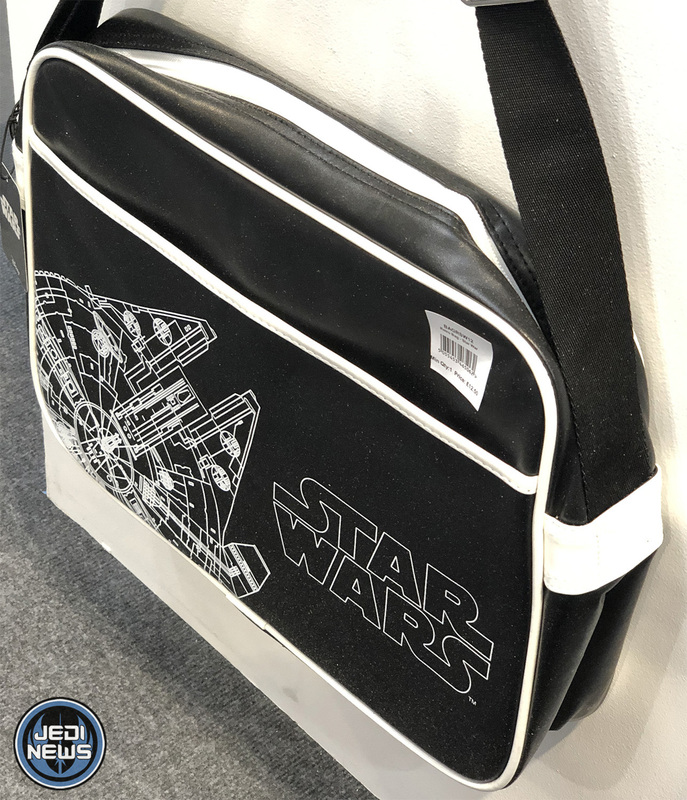 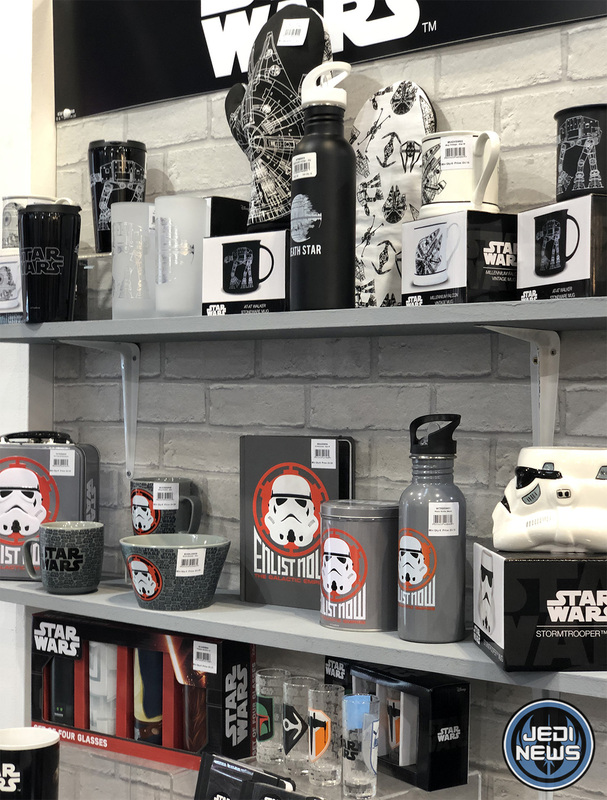 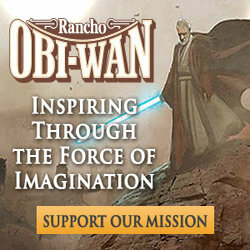 With designs featuring Vader, Stormtrooper, R2-D2, BB-8, Princess Leia, Han Solo and Chewbacca there’s bound to be something for every Star Wars fan.